“The grounding of a 278-metre container ship near Prince Rupert has raised questions about the risk of oil spills on British Columbia’s rugged coastline. 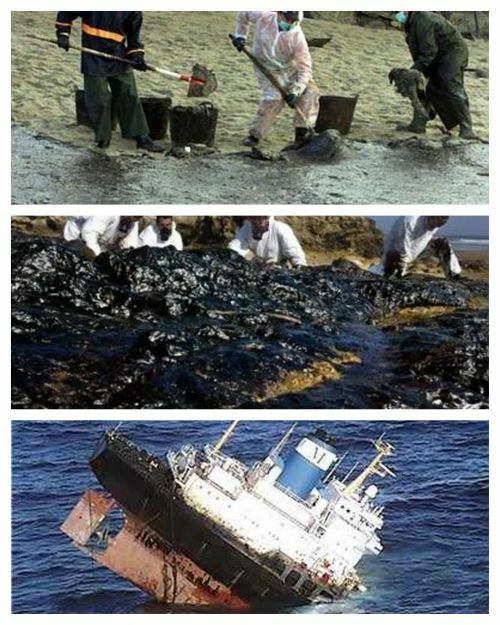 “The Prestige oil spill was an oil spill off the coast of Galicia caused by the sinking of an oil tanker in 2002. The spill polluted thousands of kilometers of coastline and more than one thousand beaches on the Spanish, French and Portuguese coast, as well as causing great harm to the local fishing industry. The spill is the largest environmental disaster of both Spain’s history and Portugal’s history. 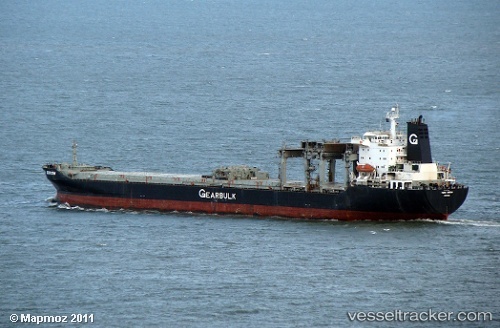 Now I got to ask this question; why would a 278 meter container ship try to avoid a fish boat? Why wouldn't they just ask the fish boat to avoid them? 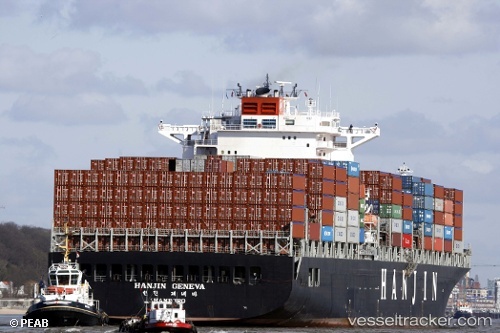 Isn't it easier to maneuver a fish boat rather than a huge container ship? Sounds fishy to me. One of the rules of navigation taught me long ago requires that smaller vessels must give way to a larger vessel that could potentially run aground or get into a collision. The involvement of men and machines means that something will always go wrong. Risk can be reduced but not eliminated. Machines will fail, people will make mistakes. Prince Rupert is a relatively safe harbour and the weather was not a major issue here. Supertankers carrying bitumen in unsheltered waters through hurricane level storms are far more likely to flounder. The explanation of the Prince Rupert event by the Coast Guard is designed to make it seem innocuous. Of course, we know that almost every information release from the federal government and its agencies are vetted to ensure the correct spin is provided. Enbridge just had another spill around Chicago. However, pipeline bursts and freighters running aground, doesn't seem to teach the Harper, Premier Redford and Enbridge one damned thing. I guess pipe bursts and tanker spills, don't stop the money from flowing to their coffers? There is no damage done to them. Enbridge's Northern Gateway and Kinder Morgan's Trans Canada pipelines might be big job creators, as they claim. Except most of the industrial jobs will be in China. However, BC should get the clean-up jobs after inevitable spills of diluted bitumen.